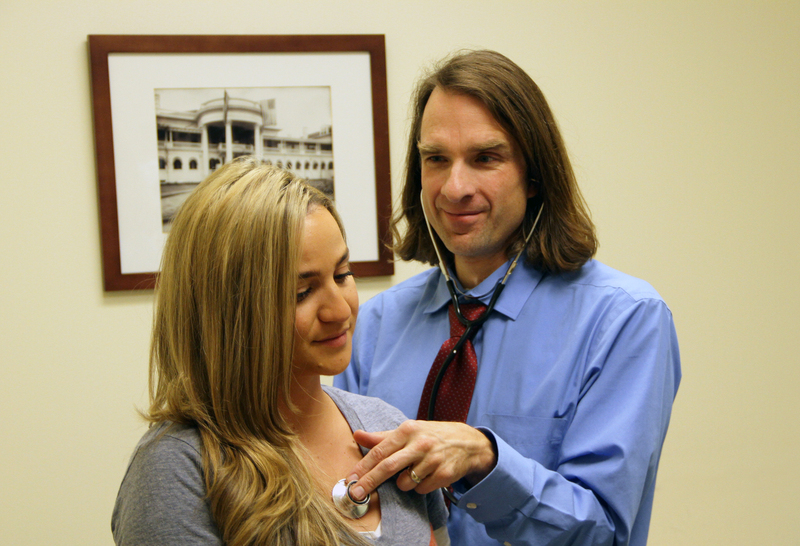 Dr. Tod Olin, MD, MSCS, evaluates a patient for vocal cord dysfunction (VCD) at National Jewish Health in Denver. 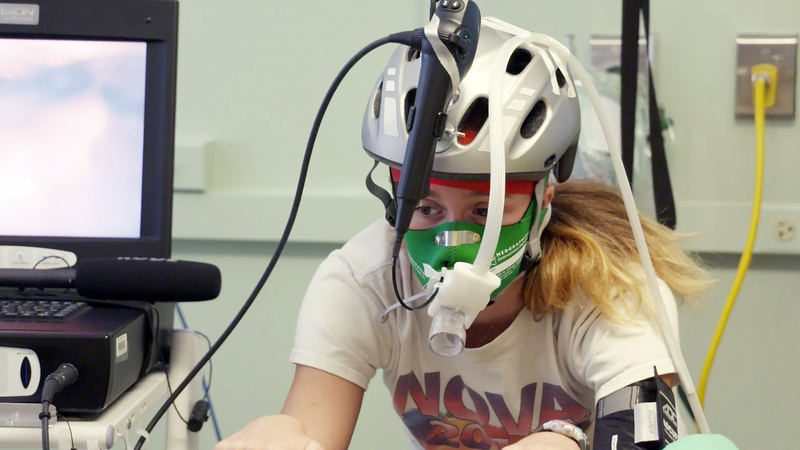 Olin recently published a study validating a novel approach to treating young athletes with the breathing disorder without medication or surgery. 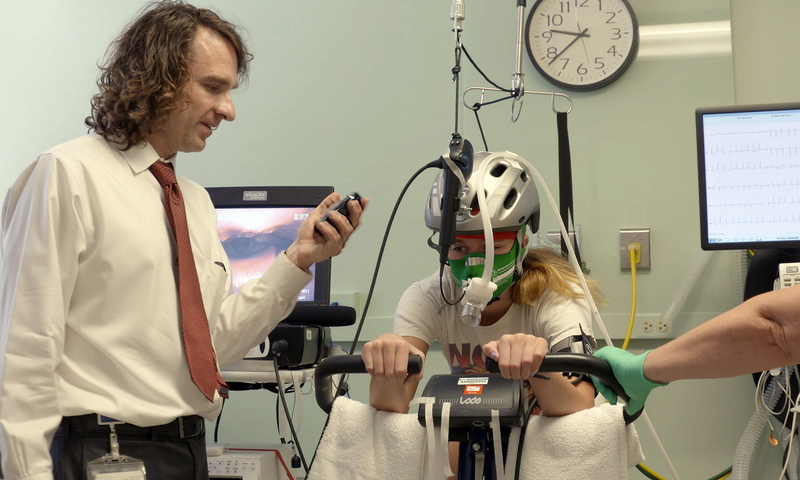 A young athlete is tested and treated at National Jewish Health in Denver for vocal cord dysfunction, a fairly common breathing disorder that causes the throat to inexplicably close during strenuous exercise. 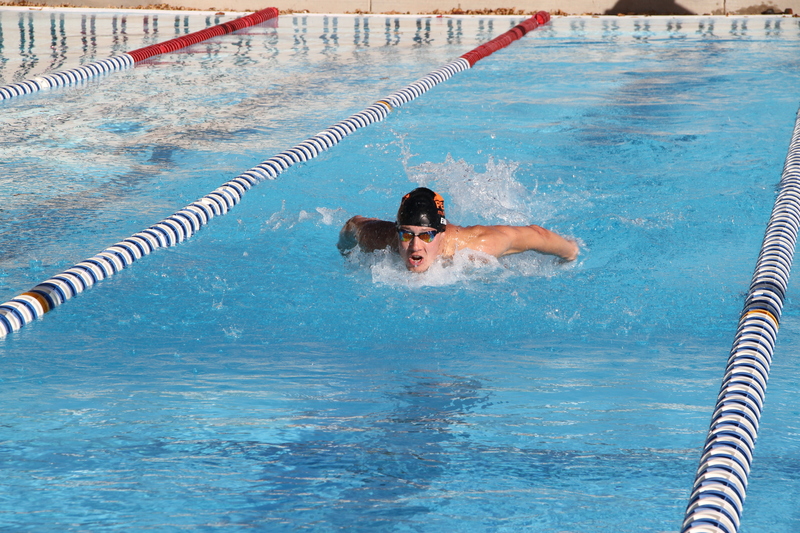 Tyler Evans trains as a triathlete at the U.S. Olympic Training Center in Colorado Springs, Colorado. Evans was recently treated by doctors at National Jewish Health in Denver for vocal cord dysfunction, which caused Evans` throat to narrow during rigorous exercise. 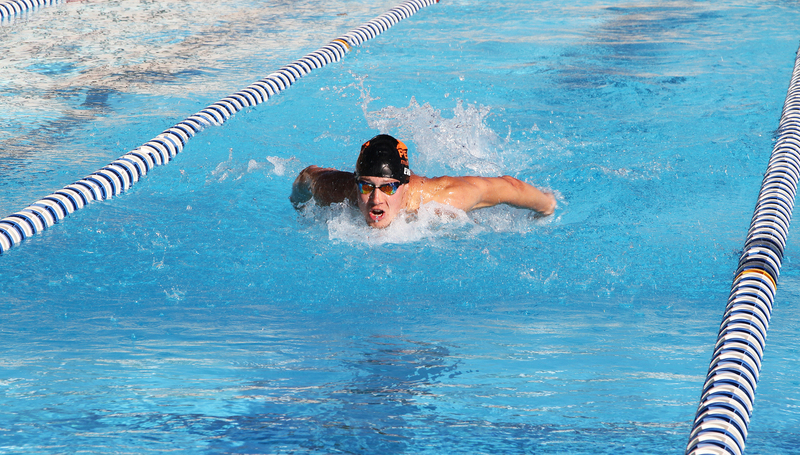 After seeing several doctors who treated him for everything from asthma to a heart condition, professional triathlete Tyler Evans was diagnosed with vocal cord dysfunction and treated at National Jewish Health in Denver without the use of medications or surgery. Tod Olin, MD, MSCS, examines a patient at National Jewish Health in Denver. Dr. Olin has developed a novel therapy to treat a serious breathing condition known as vocal cord dysfunction without the use of medication or surgery.